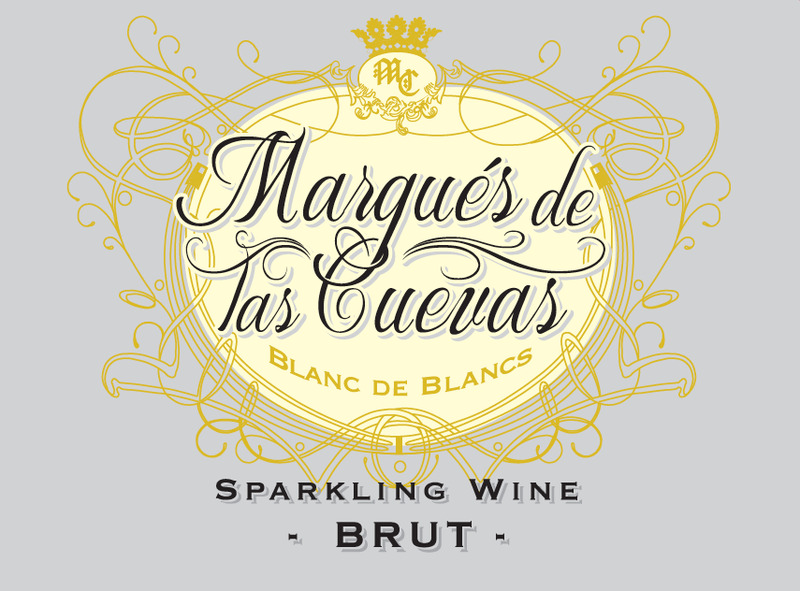 The Marques de las Cuevas winery was founded over a century ago, in 1918. The winery is located in the town of Cheste, just west of Valencia. 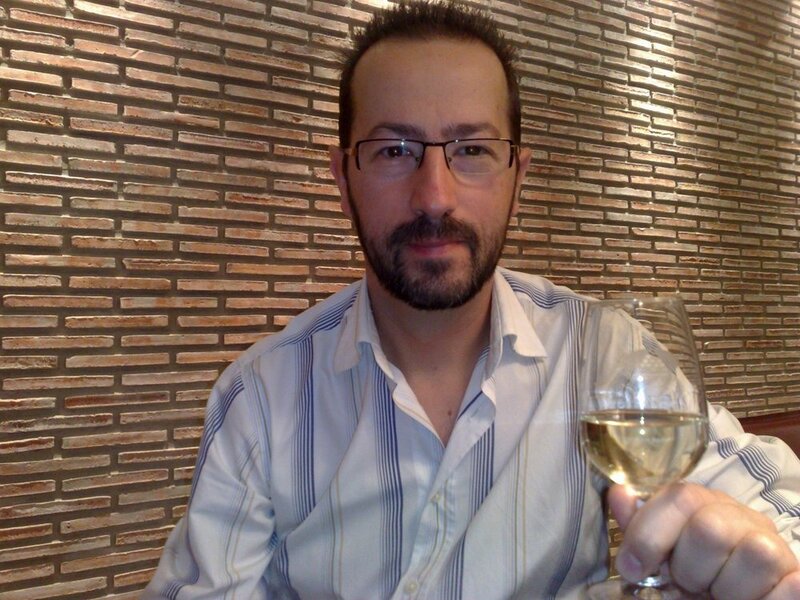 Their winemaker, Fernando Tarin is a native of the town and has been with the winery since 1989, nearly 30 years. The Marques de las Cuevas vineyards enjoy an ideal microclimate, thanks to their 700 foot elevation and 20 mile proximity to the Mediterranean Sea. The sea breezes are particularly beneficial, cooling the vineyards. The result of fruit grown in these excellent conditions, in the hands of a winemaker who innately understands the region and it’s grapes, is an elegant and well balanced sparkling wine.